WASHINGTON -- The Muslim Brotherhood is a well-known and powerful force throughout the Islamic world. In recent years, it's turned its attention to America and communities here that are ripe for its radical agenda. CBN News recently spoke with two American Muslims who shed light on the Brotherhood's tactics inside the United States. 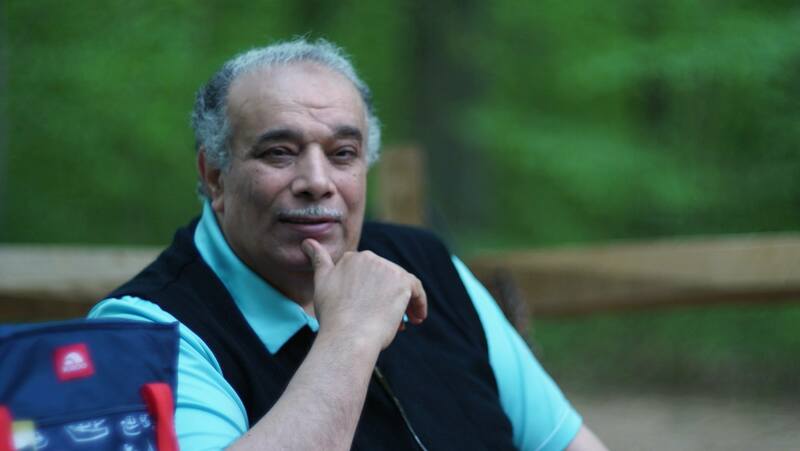 Dr. Ahmed Mansour, president of the International Quranic Center, watched for years as the Muslim Brotherhood slowly laid the groundwork to seize power in his home country of Egypt. Now, in America, he worries the Brotherhood will follow a similar playbook. "They are working in the American community to make it as a fifth column," Mansour told CBN News. "They want to take over any place they are in." Mansour taught at Cairo's famed Al-Azhar University, where he saw the Muslim Brotherhood's ideology up close. "They believe that the world is divided into two camps: the camp of believers, their camp, and the camp of disbelievers, the camp of war. And they have the religious duty to war against that other camp. Mansour founded the Quranist movement to present a more moderate interpretation of Islam. Over the years, it led to prison and harassment in Egypt. He was finally forced to leave the country in 2001 after speaking out against the likes of the Brotherhood. "They are very cunning," Mansour said of the Brotherhood. "They usually use two faces. They use two discourses: the discourse among them, against all the people -- and a discourse, a very beautiful discourse, for all the non-Muslims." But Mansour said they're real agenda is to seize power. "Yes, this is what the Muslim Brothers are all about," he said. Meanwhile, "Abdullah," another moderate Muslim, says followers of the Muslim Brotherhood have taken over mosques in the Boston area. CBN News disguised his face and voice for his safety. "They want to go after the young minds," Abdullah said. "And the way they go after the young minds is, either they start scholarships in high school or they bring them to a certain level of obedience. It is called "tarbiyya." They have classes for them and so on." Abdullah explained that once you're a Muslim Brother, you're in for life. "When some young man is ready to take the oath, he is given an oath so he will never leave the organization. They will do anything," he said. He says the Brotherhood also operates on Boston-area campuses. Mansour, for one, is not surprised. He said he was shocked when he arrived in America and found that radicals controlled many of the mosques he visited -- even in the Washington, D.C., area. "I escape from them in Egypt and find them here. I say to myself, 'Where can I go? Can I go to the moon?'" Mansour said. The Brotherhood's influence may even stretch beyond the local level. There have been reports in Egyptian media that Muslim Brotherhood operatives have influence in the Obama administration when it comes to counterterrorism and Mideast policy-making.